This special formula promotes strong roots which means more beautiful blooms. Treats up to 32 medium size roses! More details below! 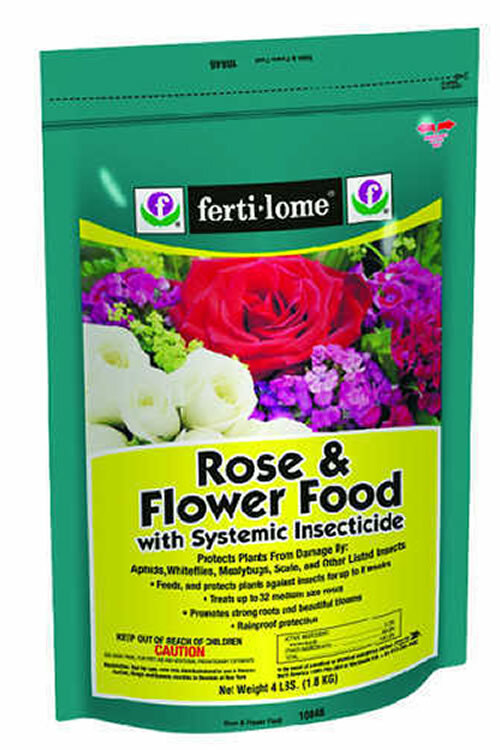 Kill two birds with one stone with Fertilome Rose & Flower Food with Systemic Insecticide, a specially formulated fertilizer for roses containing .22% Imidacloprid for systemic 8 week control of insects such as aphids, whiteflies, mealybugs, scale and other listed insects. This special formula promotes strong roots which means more beautiful blooms. Treats up to 32 medium size roses! 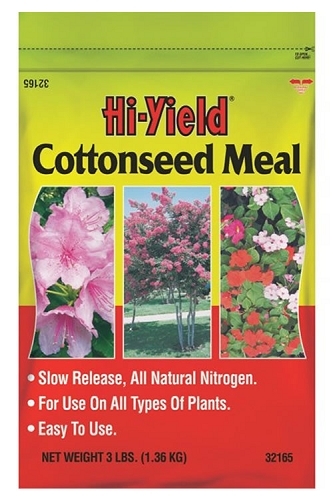 Refer to PRODUCT LABEL for application instructions for various types of plants and trees. 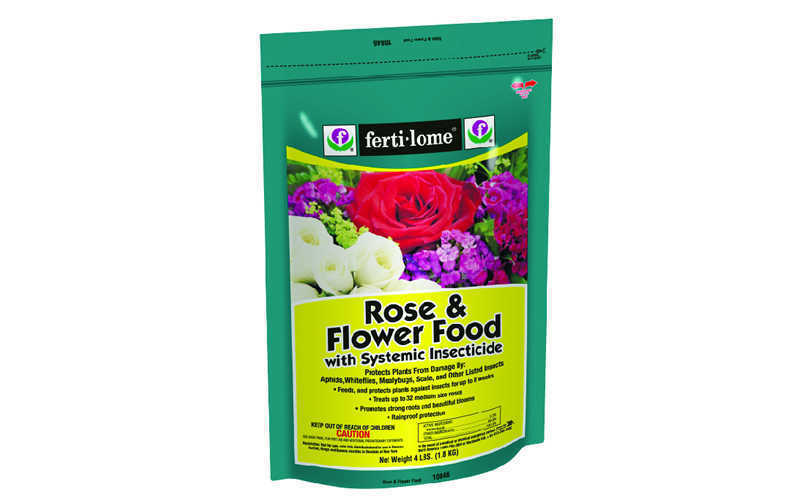 Apply 2 ounces of fertilizer per rose bush to feed and protect for up to 8 weeks. Water in thoroughly after application. Cease fertilization of shrubs and trees in fall, two months prior to the usual first frost date in your area. Not recommended for container plants. The Iron in this product can stain concrete, pavers and stone surfaces.